The Mayor of London, Sadiq Khan, announced plans for 10 more Low Emission Bus Zones deploying the greenest buses on the capital’s most polluted routes to cut harmful nitrogen oxide (NOx) emissions. The buses are part of the Mayor’s hard-hitting measures to tackle London’s filthy air – responsible for the premature deaths of more than 9,000 Londoners every year – with major plans set to be implemented in 2017 to tackle the dirtiest vehicles. The new routes include Edmonton, Stratford and Haringey, bringing the total number of Low Emission Zones planned to 12, including the previously announced zones in Putney High Street and Brixton. Thousands of school children will benefit from the introduction of the Low Emission Bus Zones, with 172 schools located within 100 metres of the new zones. In addition, the benefits of operating the greenest buses will be felt more widely across the capital as the buses operate the full length of their routes. The new greener buses, which will be a combination of hybrid and clean buses that meet Euro VI standards, are part of an improvement programme to 3,000 buses outside central London. The zones are expected to reduce NOx emissions from buses along the routes by around 84 per cent and will fulfil the Mayor’s manifesto commitment to introduce Low Emission Bus Zones by 2020. The Mayor of London, Sadiq Khan, said: “Tackling London’s filthy air is one of my main priorities and I am delighted to be delivering on that commitment by introducing these new Low Emission Bus Zones. Removing the oldest, dirtiest buses from our streets and delivering Low Emission Bus Zones will make a big contribution to tackling transport pollution. "Safeguarding the health of Londoners is vital and I’m doing everything in my power both to transform London’s bus fleet and to target areas with the worst pollution. 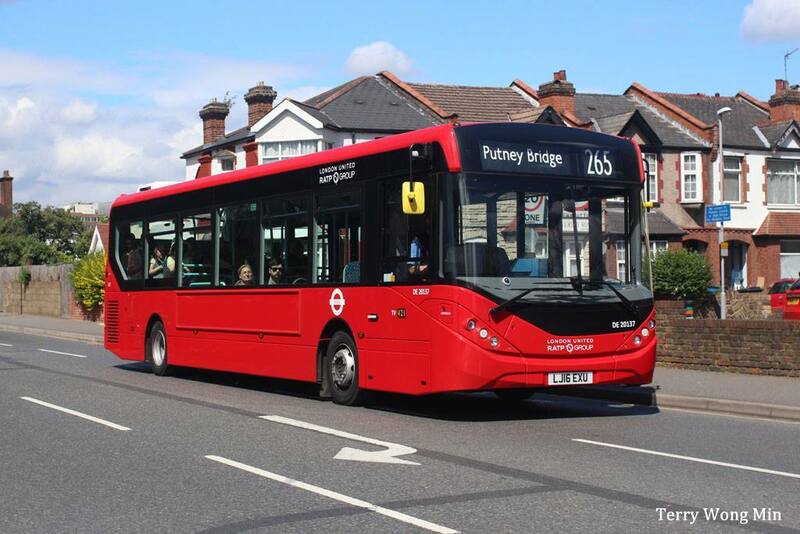 The Putney High Street zone will be delivered in March 2017 and the route between Brixton and Streatham is set for October 2017.The Putney route will involve the exclusive use of only hybrid electric buses or those with top-of-the-range engines and exhaust systems that meet or exceed the highest (Euro VI) emissions standards. The other new 10 new routes will be delivered by 2020. The Low Emission Bus Zones will utilise a number of ‘Bus Priority Schemes’ that ensure buses have priority over other traffic and are able to keep moving, cutting idling emissions and speed up journey times for passengers. The TfL Business Plan, published at the end of last year, includes a £50m fund to be invested in bus priority schemes, helping attract more people back on to the bus network, and tackling pollution and road congestion. Areeba Hamid, clean air campaigner, Greenpeace, said: “These are welcome initiatives that show the Mayor is serious about his intentions to clean up our air, and protect Londoners from the harmful effects of air pollution. We’re hoping national government will take a leaf out of London’s book and provide plans and resources so other cities can also tackle air pollution to protect everyone’s health." 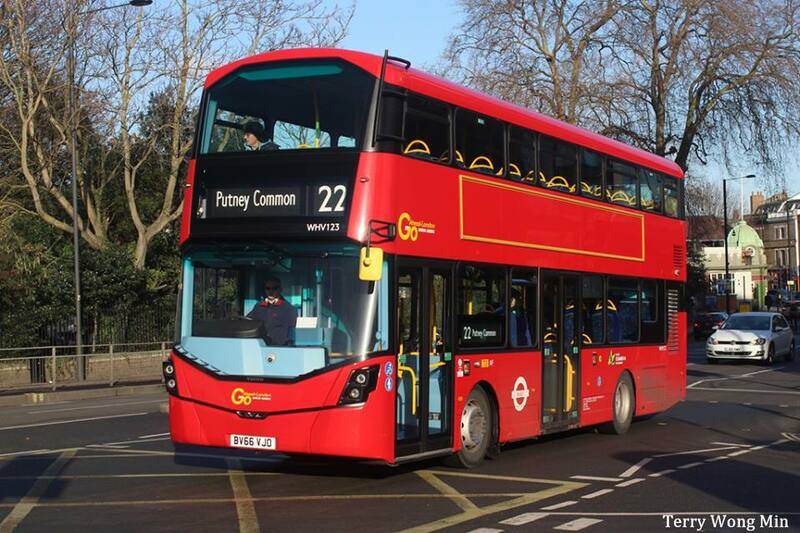 Low Emission Bus Zones are one of a number of measures the Mayor has asked TfL to take to reduce emissions from the capital’s bus fleet, including the phasing out of diesel only buses and a commitment to purchase only hybrid or zero emission double deck buses from 2018.